Church Name Tags and Badges. Any Denomination or custom style. Name-badges.com Inc. 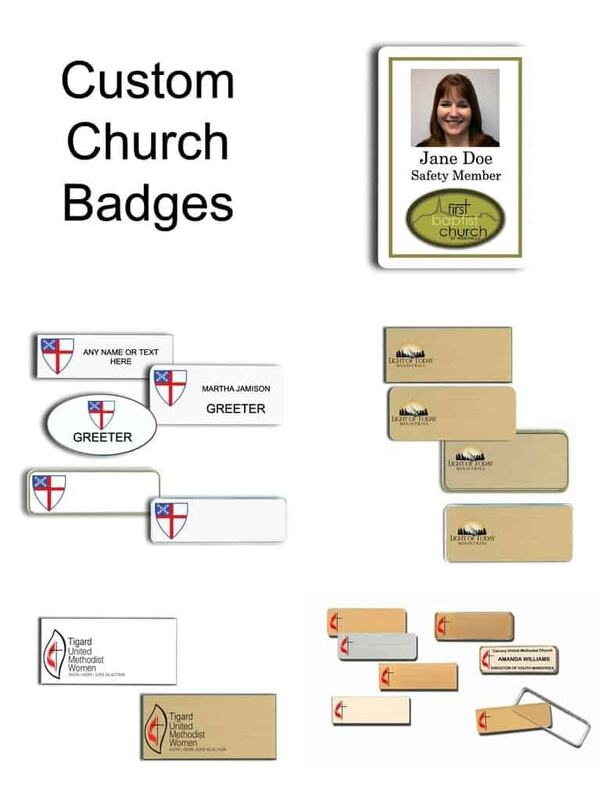 Direct Church badge manufacturers and shippers since 1993.